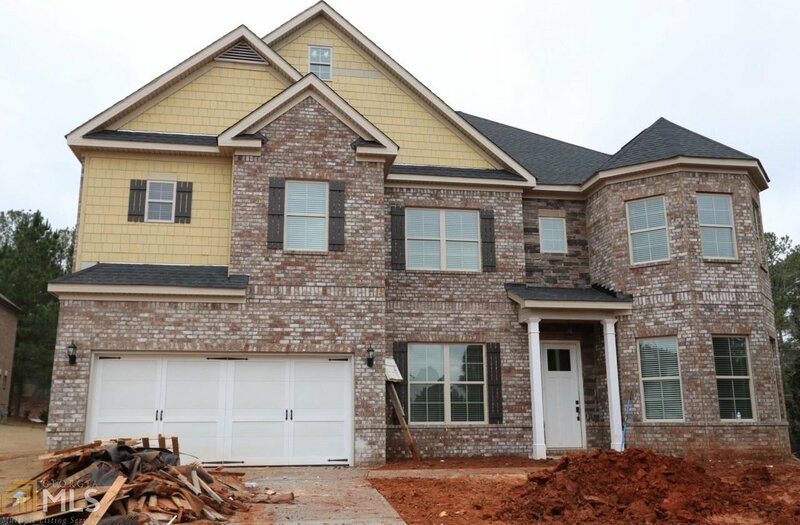 Union Grove School District/ 4 SIDES BRICK, 3 Car-SIDE ENTRY GARAGE! Beautiful Rosemont Floor plan 6 bedroom/4 bath home with a loft. 10 ceilings, gourmet kitchen with island and view to family room. This Kitchen is truly a Chef's Dream. Hardwoods throughout the main level, mud room, 42 cabinets with double ovens and separate cooktop. Pre wired for surround sound. Absolutely beautiful home, come see today! You will be happy to call Hickory Hills your home! Selling Office: Harry Norman Realtors.